Photos from many great August and September shows, including Audiotree Festival, Lagunitas and Pabstolutely 7 in Youngstown, OH. 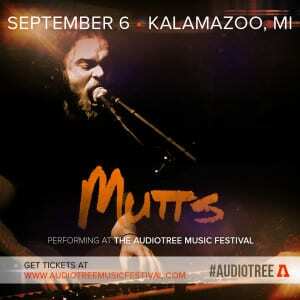 Mutts are excited to join RJD2, P.O.S., Astronautalis and friends Soil & the Sun, Sol Cat, The Kickback and Wayne Szalinski in Kalamazoo on September 6 for Audiotree Music Festival. Tickets here. The video is our session from the amazing Audiotree Live showcase at SXSW 2014. 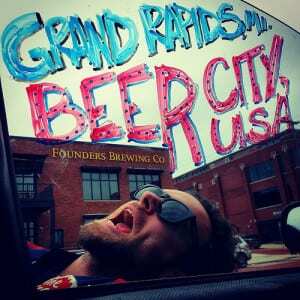 These guys absolutely know how to put on a spectacular event – don’t miss their festival! Photos from Mike’s June tour around Michigan.